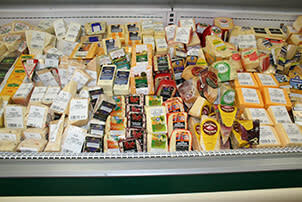 The EVL Cheese Company has the finest in gourmet cheese. 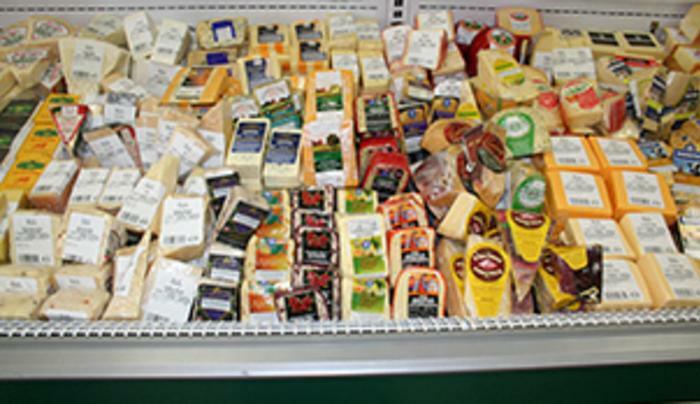 Choose from 225 cheeses, some made locally or from all over the world; Salt Rising Bread, Paté, Fresh Cheese Curd and so much more! This shop also carries a complete line of gifts such as gift baskets, handmade jewelry, locally produced art and one-of-a-kind cheese boards. Grab a snack before hitting the slopes or order a cheese tray for your chalet party.